INDIANAPOLIS (Feb. 24 2016) – British racing standout Dean Stoneman will make his Indy Lights Presented by Cooper Tires debut in 2016 with championship team Andretti Autosport. 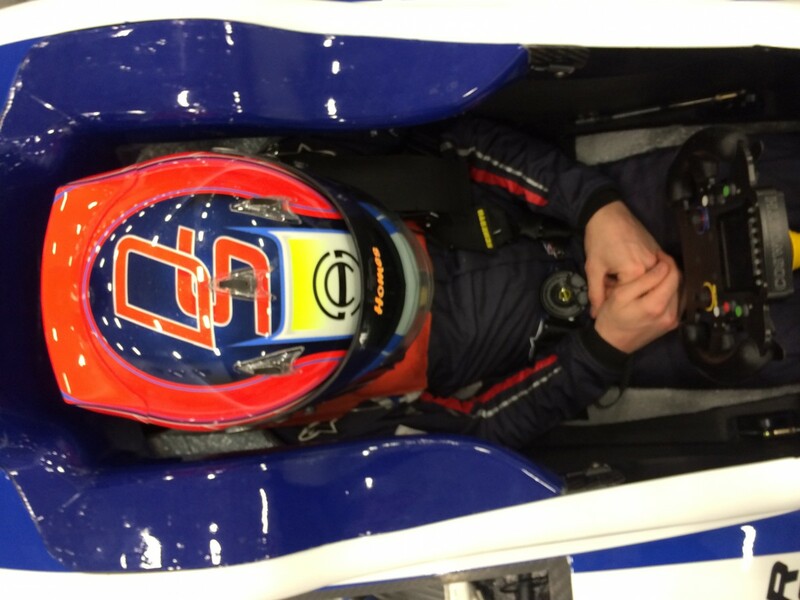 Stoneman, who is viewed as one of the most gifted drivers of his generation, will pilot the No. 27 Stellrecht Mazda driving alongside teammates Shelby Blackstock and Dalton Kellett. Stoneman is a race winner in nearly every category he has competed in, including capturing the F2 Championship in 2010. On course to obtain a coveted Formula 1 career, Stoneman’s drive was put on hold when diagnosed with advanced testicular cancer at the age of 20, sending him on a 12-month battle to recovery. While starting on the road to recuperation, the Southampton resident took a two-day test session with Andretti’s Indy Lights effort in 2012 before returning to the seat full time 2013 in the highly competitive Porsche Carerra Cup GB Championship. Stoneman’s long anticipated return to racing continued into 2014 as the GP3 Series vice champion and on to 2015 with competition in the World Series by Renault 3.5. The 2016 Indy Lights Presented by Cooper Tires championship begins March 12 with the opening round of competition on the streets of St. Petersburg, Fla. Andretti Autosport will field three full-season Indy Lights entries with Blackstock, Kellett and Stoneman while a fourth entry remains in the works. Keep up to date on all things Andretti via Twitter with @FollowAndretti.